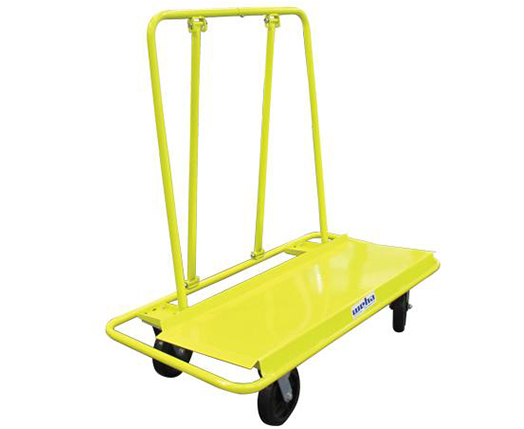 Please sign up for our electronic newsletter to hear about new products and technologies. 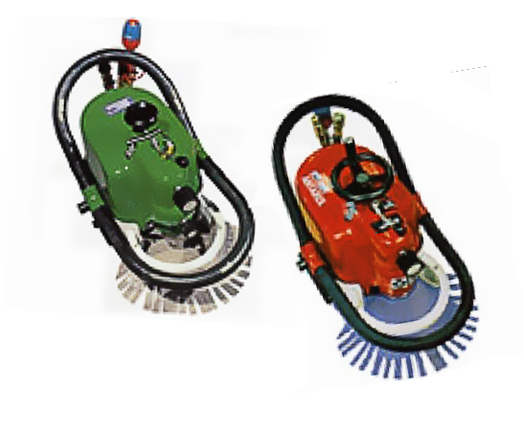 OMA electric and hydraulic fully variable speed profile and polish routers for granite and marble made with aircraft aluminum and steel for strength and durability. 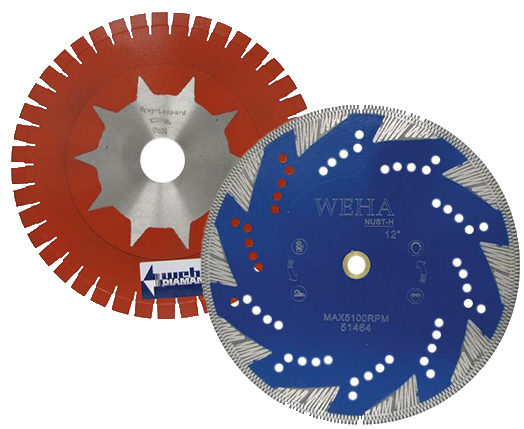 Weha offers diamond blades that are specifically designed for use on granite and engineered stone. 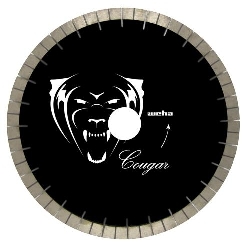 Fabricators can find all sorts of blades including compound miter and silent core blades. 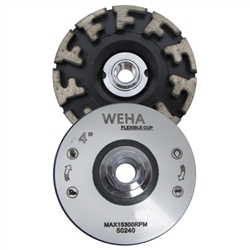 The Weha Top Sprinter is a modified 8 segment cnc fingerbit for granite, marble & engineered stone with a sweet spot between 12"-20" per minute between 5,000-5800 rpm, depending on the stone. 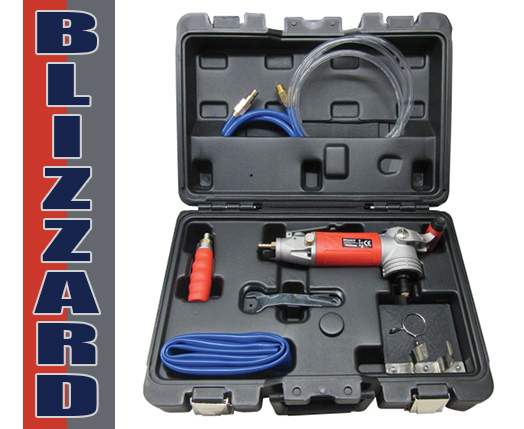 The Blizzard air polisher is a premium quality polisher designed to work in granite and stone fabrication shops 24 hours a day, 7 days a week. 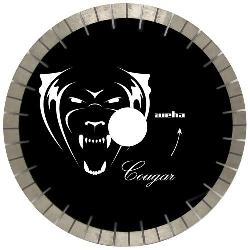 It does not lose power during the granite and stone polishing process. This dust collection booth is made to trap 90% of dust and is all stainless steel and is heavy duty. This wet dust collector is made to eliminate 90% of dust particles generated by natural & engineered stone during the fabrication process. 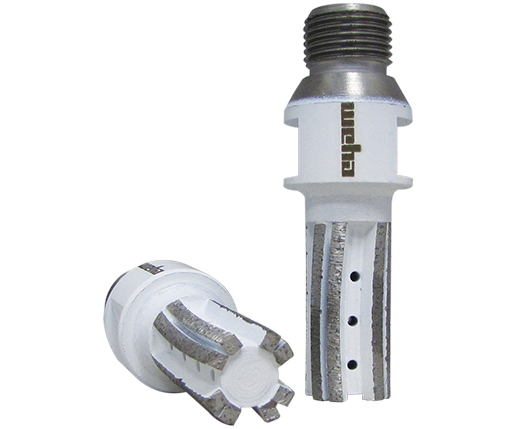 These 4" rigid aluminum back up pads are magnetic and quick connect functionality; extending the life of the hook and loop fasteners. 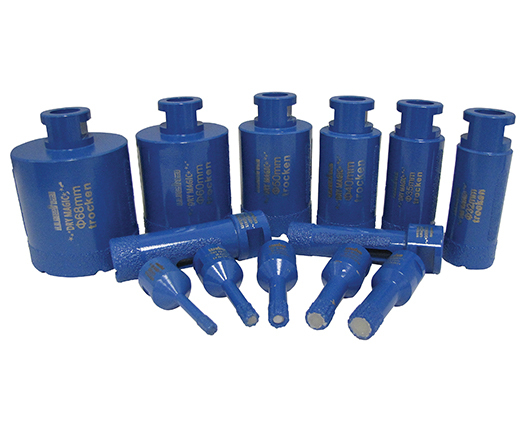 These back up pads last up to 7-10 times longer than other fabrication back up pad fastening systems. 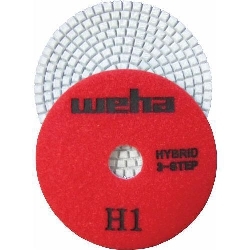 The Weha Porcelain and Ceramic Core bits are for use on porcelain and ceramic tile and slabs. 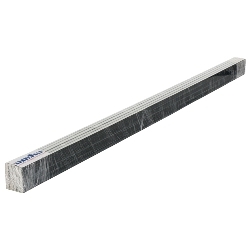 Also excellent on granite, marble, engineered stone and quartz stone. 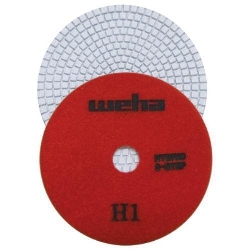 Will not chip the ceramic or porcelain around the hole.